Institutions of higher education are increasingly turning to learning management systems (LMSs) to help support their instructional missions. An LMS provides features to support various teaching and learning activities and can be used in online, face-to-face, and blended courses. An LMS also automatically records all instructor and student usage activities and stores them in vast repositories collected as a part of natural instructional activity. 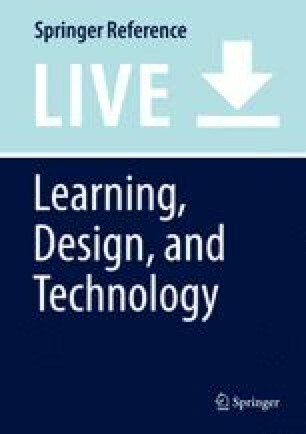 The increasing availability of these datasets, coupled with emerging “big data” and educational data mining techniques, offers unparalleled opportunities for research on understanding learning and teaching “at scale.” This chapter reviews approaches and processes for analyzing both instructor and student usage data collected by LMSs. The review is organized according to a standard three-phase data mining methodology called knowledge discovery from database (KDD). It also illustrates the KDD process by presenting examples from research by the authors that analyzed instructor and student usage data collected by a widely used LMS, called Canvas. The chapter concludes with recommendations for future research.